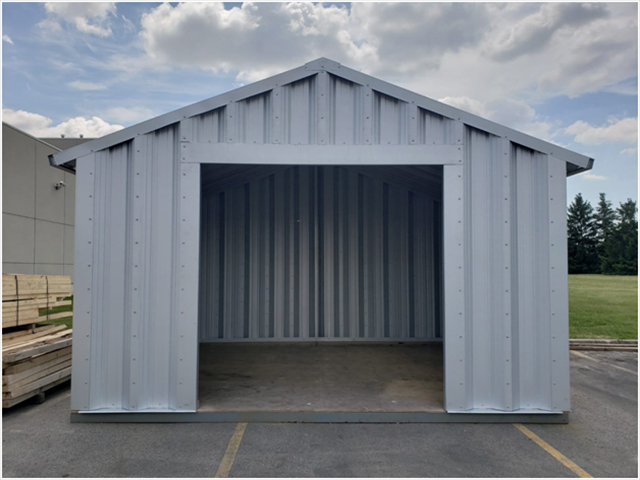 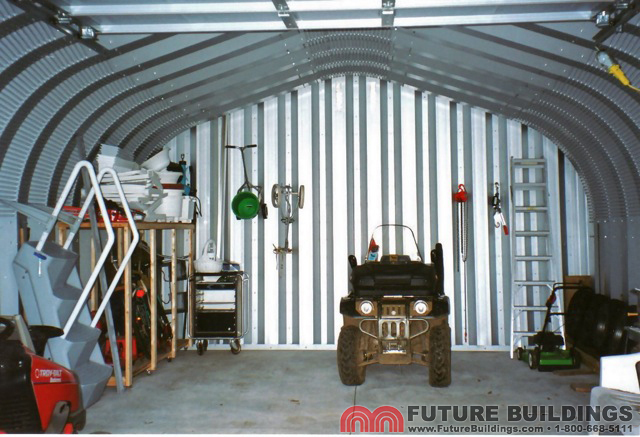 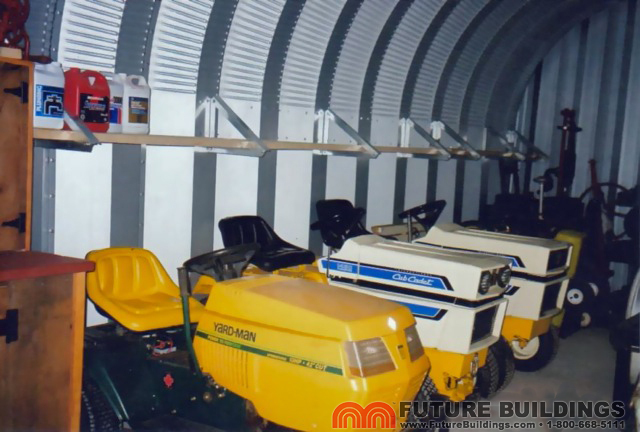 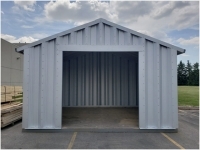 Our do it yourself steel storage buildings are ideal for any home or business owner needing storage space and security. 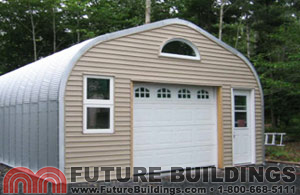 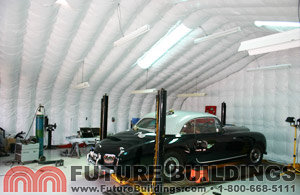 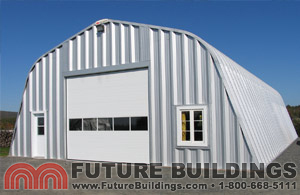 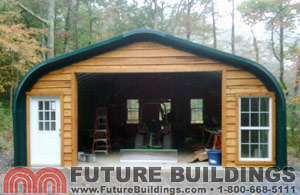 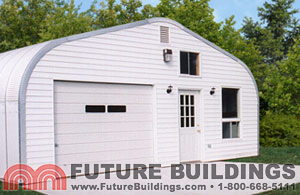 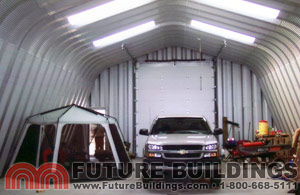 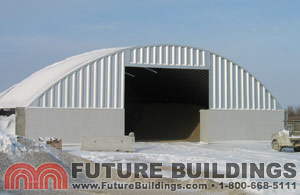 As the manufacturer we can customize a building kit from 10′ to 40’+ wide and offer factory direct pricing so you save. 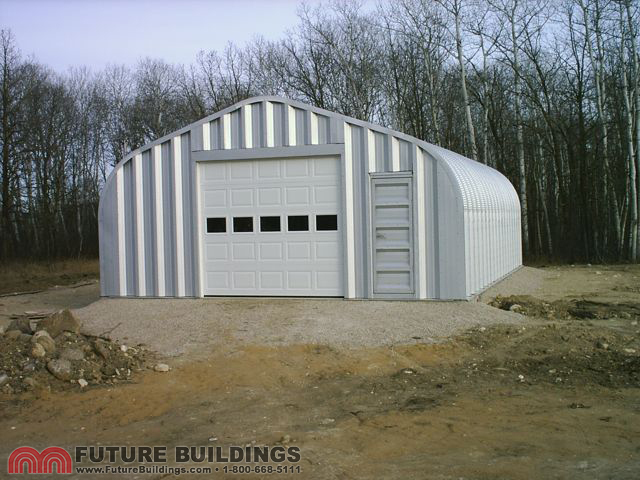 All buildings come with engineer certified plans and are also covered by a 30 year rust perforation warranty. 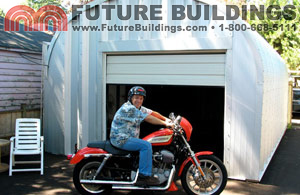 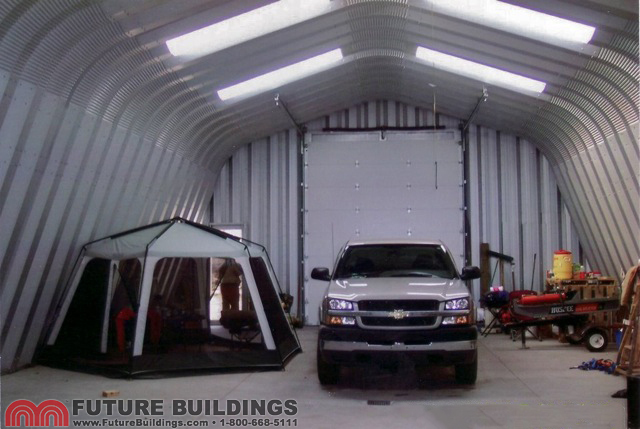 “…construction stage of our 24 x 25 Steel Storage Building was very exciting! 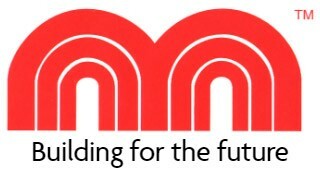 We could finally tell how the arches would fit together into a strong and sturdy structure. 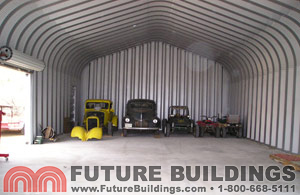 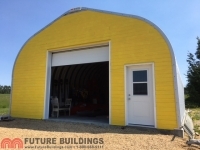 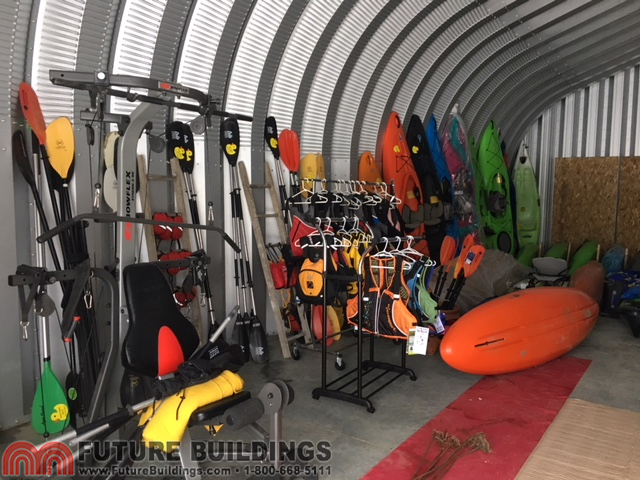 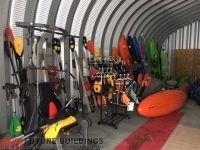 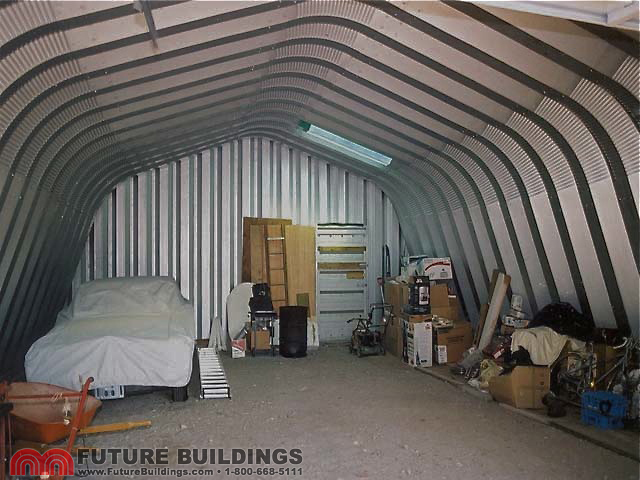 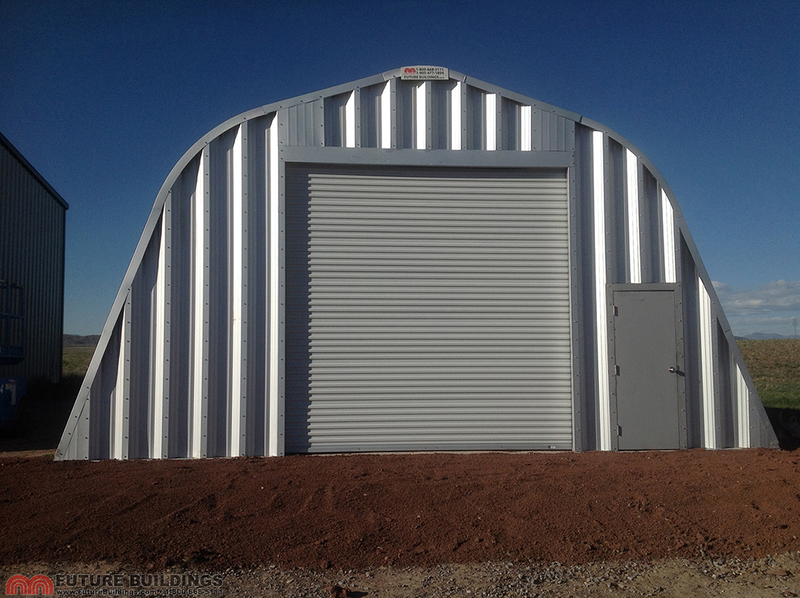 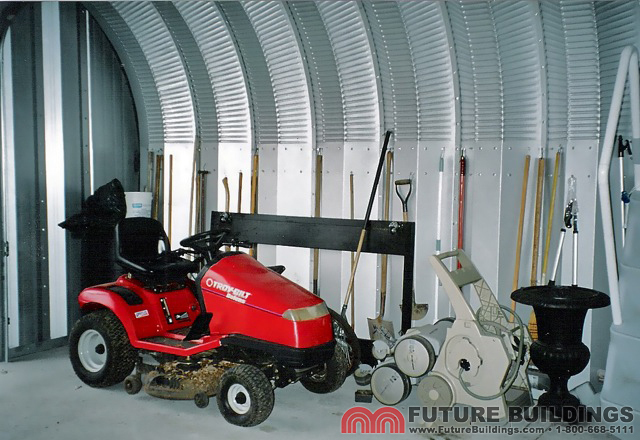 The completed steel Building meets our storage needs perfectly!